These presentation slides 39141 are complete compatible with Google Slides. Simple download PPTX and open the template in Google Slides. 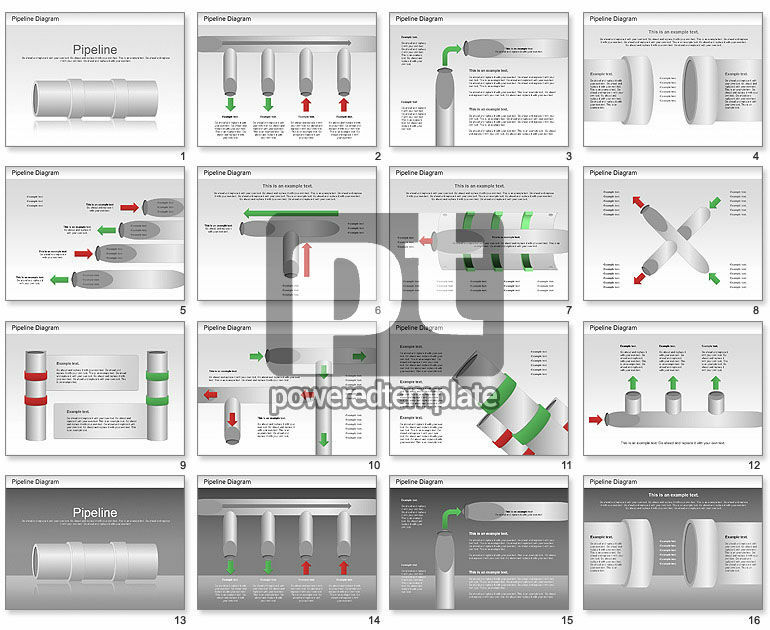 Pipeline Diagram will help you in presentations in which you need to show details of plumbing industry, pipelines, sewerage, water pipelines, etc.